Homeland Stores, a regional supermarket grocery chain based in the U.S., has concluded a pilot program for its mobile payments initiative. The SwiftScan program, as it is called, was initially launched in June of this year and was meant to demonstrate the benefits of mobile payments in the retail sector. The technology for the retailer’s mobile payments platform comes from Double Beam, which has significant experience in the mobile commerce sector. 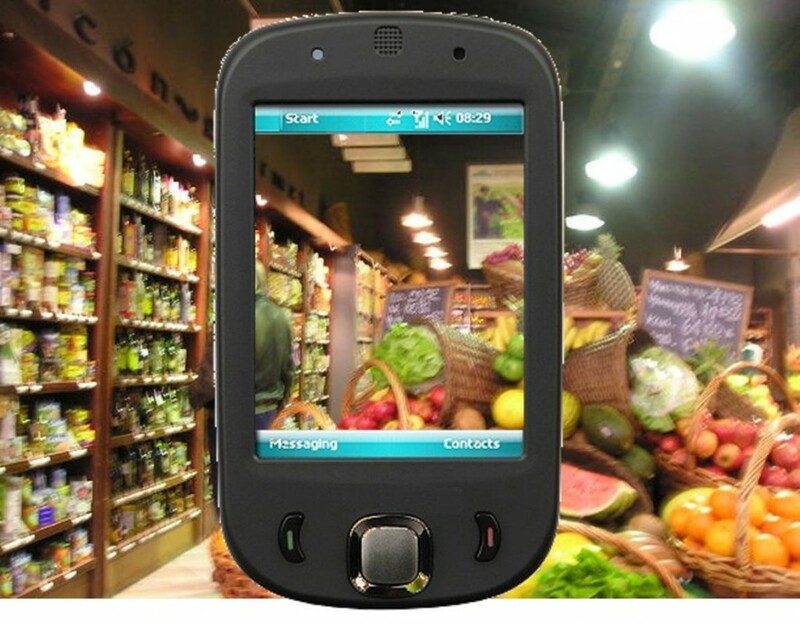 The SwiftScan application is meant to allow users to pay for groceries using their smartphones. The application functions in the same way that typical mobile payments services do, facilitating transactions through the use of authentication systems designed to verify the identity of its user. SwiftScan also makes use of QR codes, which are becoming a relatively common mobile commerce tool. The codes are typically seen only in marketing, but have been gaining traction in the mobile payments sector as an alternative to NFC technology. The pilot program took place at 20 of Homeland Stores’ locations. The program has been considered a success, which means the retailer will be expanding the availability of its mobile payments application to 26 additional locations by the end of October. The company notes that consumers have responded very well to the application and the services it provides, providing the retail with sufficient encouragement to continue pursuing mobile payments aggressively. Mobile payments services are becoming more common among retailers as consumers begin showing more favor for mobile commerce in general. Technology and financial firms like Google and PayPal are not the only ones offering mobile commerce platforms to consumers. Retailers are developing their own platforms in the hopes of establishing a strong presence in the mobile payments field. Thus far, few retailers have been able to accomplish this goal, but the mobile commerce field is still relatively young.